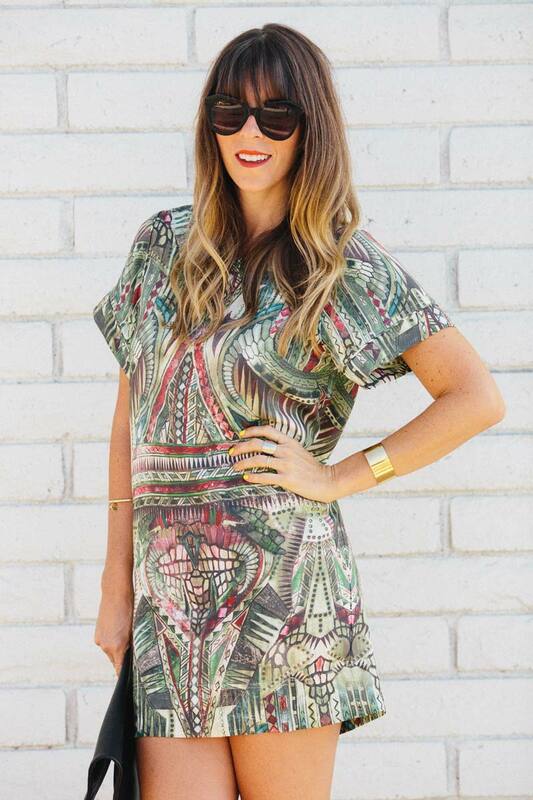 Love that dress and how you styled it! So pretty! gorgeous! always love your shoes choices! so unique and stylish! Love all of this! You look amazing! You’ve been killing it with your style posts. LOVE that dress & that Issa skirt is fantastic. Wish it wasn’t sold out! A good inspiration for looking good in 110 degree heat (I live in Phoenix). Thank you Courtney! The dress is on sale here: http://www.farfetch.com/shopping/women/iro-t-shirt-dress-item-10706136.aspx?storeid=9053&ffref=lp_30_ too! Looks like Shopbop sold out today huh. Bummer! gorgeous! loving the clutch and shoes. ohhhhh, that print is GREAT. 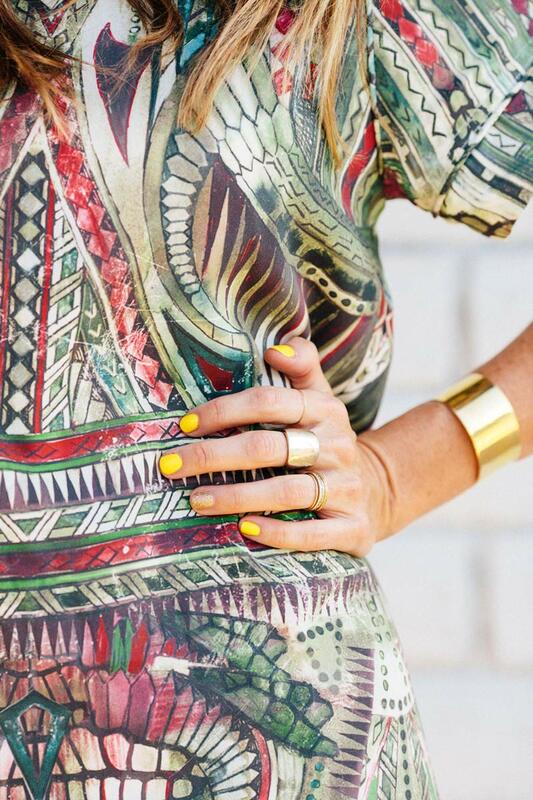 Love the dress (and pretty much anything Iro, for that matter! 😛 ) and those shoes, I swear, every time you wear them, I know you’ve had them forever, but just love ’em!! This dress is gorgeous but OH MY GOD these shoes! You’re a real style godess, you know that? Oh and not to mention your perfect body, or at least legs! You really can stuff on pizza, no worries! From all the French Brands IRO is my favorite, this is so colorful for them, and it is amazing! Whoa. Those colors! It’s absolutely gorgeous and looks so great on you. 🙂 Perfection!